I love to read. Books are my thing. We read a lot around our house. We talk about books. We listen to books. We read books and then watch movies. I am a big believer that loving good books are contagious. All you need some really good inspiration. I'm on a mystery kick around here. I just can't get enough mystery novels these days. Isn't that how reading goes sometimes? You get stuck on a genre and just can't quit! I keep finding myself researching more good mystery novels. Do you have a favorite mystery novel? I want to know what it is!!! They met at Cambridge and had an instant connection. What happened next? Well, that is where this book is like nothing you've ever read before. 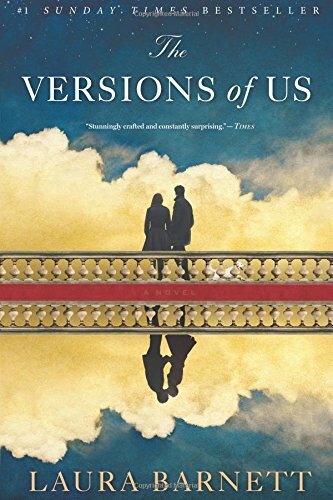 Each chapter goes through a different version of their story. Did they fall in love or go their separate ways? What happened to their lives after that moment? I'll be honest, the plot intrigued me and I'm not romantic love story novel kind of girl. However, the way Barnett writes this story is unique. It took me awhile to catch on and follow, but once I got engaged I couldn't wait to find out what happened! I "met" Lauren from her blog. We bought a few of her Aldi meal plans and became an instant admirer of her work. 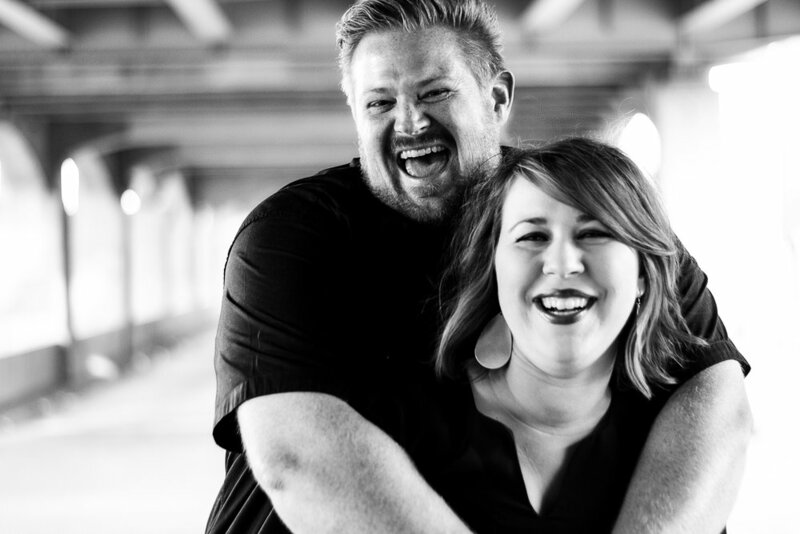 In her book, Lauren talks about her story of being deeply in debt and back out. Her story hit a nerve on so many levels for me. I can relate to the panic of not being able to pay bills and the dread of debt month and after month. 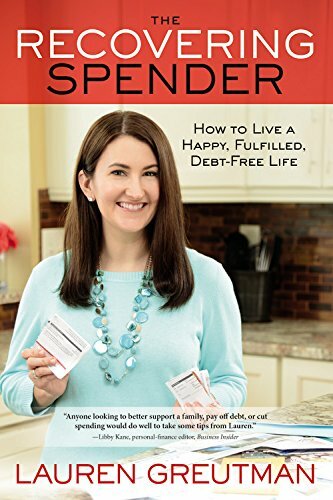 She is open about her out of control spending and the extreme measures she took to get her finances under control. It is quick read and great for spenders and savers alike! 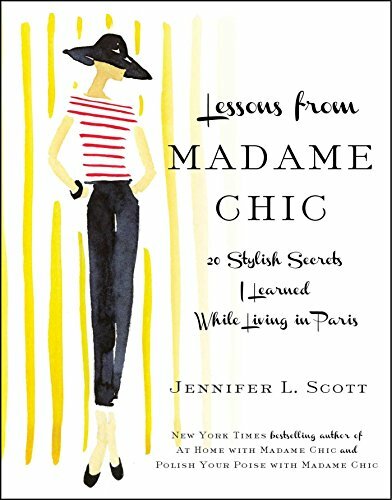 Lessons from Madame Chic is such a fun read. I'll admit, I will read ANYTHING about French culture. I am obsessed. Jennifer Scott talks about living with a French family while she was an exchange student. During her stay, she learned how French woman balance home, work, and self-care. It was unlike anything she had seen the U.S.! I was particularly drawn to her observations about the French wardrobe, citing that most French woman only keep about 10 quality pieces of clothing in their wardrobe. I put this book down inspired to pare down my life even more! This book talks about minimalism as a stylish, poised way of life. Less really is more in France. Ingrid Coleman writes letters to her husband and hides them in books around their home. Her marriage to Gil has been rocky from the beginning. The life she has is nothing like the dreams she had when she met him in college. Ingrid writes her final letter and disappears. She leaves her husband and 2 daughters behind. Her disappearance is a mystery. Twelve years later, Gil thinks he sees Ingrid in town. Thier daughter Flora comes home to care for Gil and learns her family secrets are bigger than she imagined. This book goes back in forth from Ingrid's letters to present time. 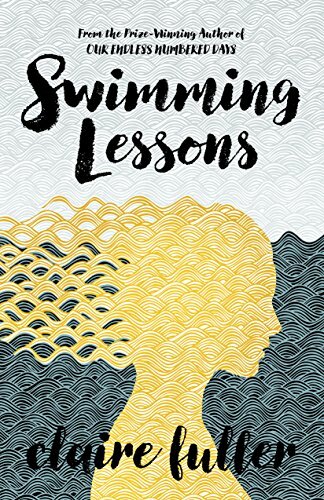 The letters and the characters had me captivated from the first few pages. I really enjoyed this book. What are you reading right now? We would love to know!